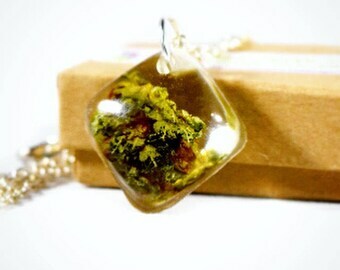 Beautiful customer photo of the Still Cube Cannabis earrings and Cannabis Love pendant! Whole shop is 15% off! Free gift wrap on all orders! Stop by and shop the 15% off sale today, no code needed! 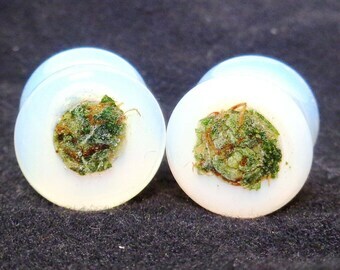 Indica & Sativa strain stud earrings Available in gold or silver posts! Sending off these beautiful Cannabis filled Opal plugs in 7/8" (22mm) ! 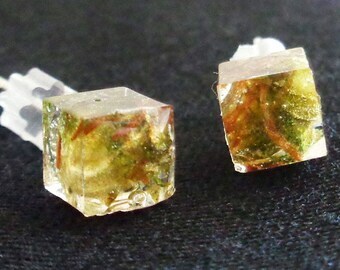 Still Cube Cannabis Stud Earrings Available in sterling silver and silver plated posts. 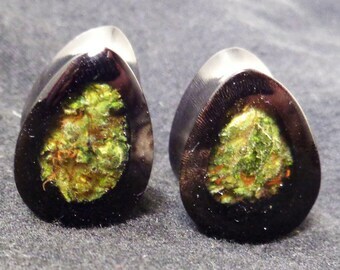 Open Triangle Cannabis Stud Earrings Available in Sterling or Plated Silver posts! Just added! 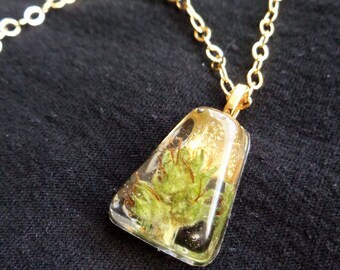 Limited Edition for Summer Geometric cannabis pendant with Sterling Silver or 18K Gold Chain. Healing Flower stud earrings Now available!!! Tigers Eye Cannabis Filled plugs Available in sizes up to 2"! 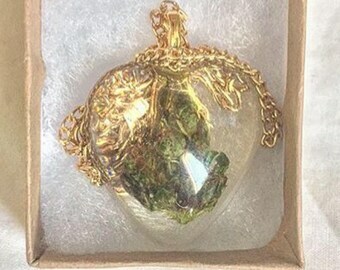 Dabs bottle necklace Only $9 or $16 for a Best buds set of two! Whole shop is 15% off! I get a lot of questions on the differences in strain coloring. Just like roses or any other flower, cannabis comes in many different shades. Please reach out if you have a bud coloring preference and I'll be happy to make it happen! Available in gold or silver posts!